Travel Impressions includes wellness-focused Zoëtry Montego Bay in its packages to Jamaica. Before this fall’s hurricanes, St. Martin, Puerto Rico, Anguilla and other islands that took direct hits were hot destinations, and they will be again. Meanwhile, what’s undeniably hot right now? A panel of three experts—Travel Impressions president Scott Wiseman, GOGO Vacations product marketing director Tara Lano, and Delta Vacations product development director Eric Fandek—have answers. GOGO Vacations offers packages to Excellence El Carmen in Punta Cana. • “Aruba is and always will be hot,” he declares. “As one of the ABC islands, which are located outside of the hurricane belt, it has increasingly grown in prominence. • “As a honeymooner favorite, Saint Lucia will always be hot. Those Pitons are iconic, and with its diversification of experiences, Saint Lucia is perfect for romance and Millennial soft adventure. • “Nassau-Paradise Island is poised for a strong comeback, especially with the opening of Baha Mar,” says Wiseman. “With renovations at Atlantis as well as all-inclusive choices such as the rebranded, adults-only RIU Palace Paradise Island and adults-only Warwick Paradise Island, new visitors and repeat customers will be sure to find something to come back for. Of course, you could also define “hot” destinations as places that have just opened or that people are only discovering now, but they’re rapidly gaining popularity. 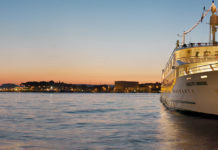 Are any of these in Travel Impressions’ portfolio? “Bonaire’s got great beaches and adventure tourism such as kayaking with pink flamingos, diving (including shore diving for less experienced divers), and cycling. In Curacao, Willemstad, with its pastel-colored houses, offers a perfect backdrop for clients whose interests go beyond sun and sand. “Many of the additions to Delta Vacations’ portfolio in 2016 and 2017 have been family-friendly properties. 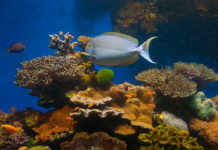 For example, in Punta Cana and Montego Bay, nearly 70 percent of the hotels Delta Vacations has added include resorts like Nickelodeon, Royalton Blue Waters, NOW Onyx Punta Cana, Sunscape Bavaro and Sunscape Dominican Beach, Dreams Dominicus, Royalton Negril, Luxury Bahia Fantasia, Azul Beach Sensatori and NOW Garden,” says Fandek. 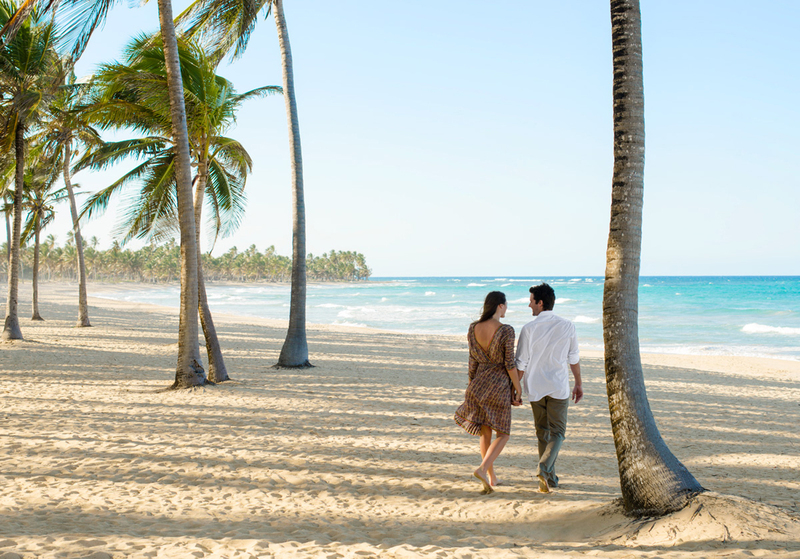 Lano singles out Hard Rock Punta Cana for another reason: its “plethora of options for however people want to travel. You can relax poolside, go to the casino, see incredible shows and hot entertainment, etc.” Certainly, include golf in that et cetera. 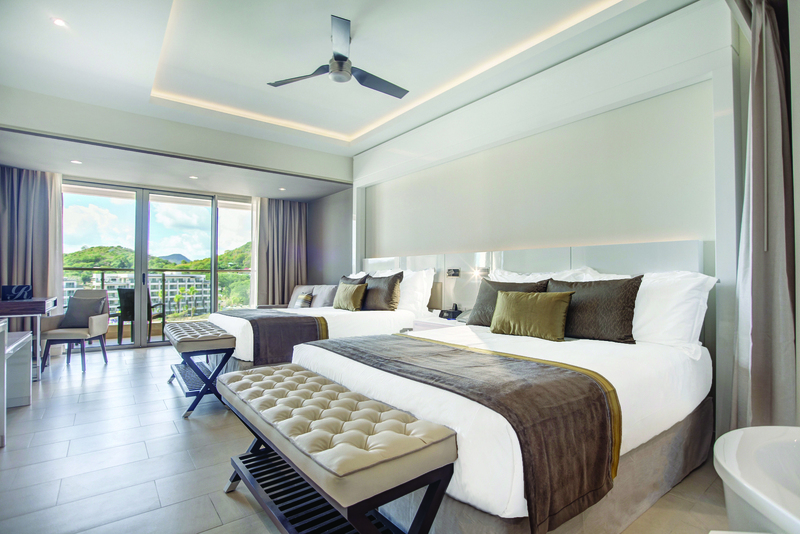 Travel to Jamaica keeps keeping on, too, says Lano, “because of the same reason as travel to the DR: There are so many shiny new properties that are doing very well.” Sure enough, in just a few days during the last week of September, three major resorts celebrated grand openings.